Because your family deserves great tasting drinking water that's good for your health and kind to your pocketbook. 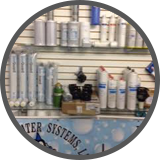 Healthy Water Systems, LLC is a locally owned and operated business located in Ellenton, Florida covering Manatee, Sarasota, Hillsborough, Pinellas and Charlotte counties. 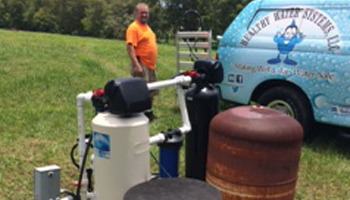 Company owner Bill Walleshauser and service manager Eric Walleshauser have been industry leaders in the water filtration and water quality improvement products field for over 10 years. We provide our customers with top quality products (Safeway, Caniture, Pura, Vertex, Everpure, BevGuard, Homeland, etc.) while keeping our prices competitive. Our products are ready for installation, pick-up or shipment from our Ellenton showroom. All of the sales and service personnel are fully trained and have been certified by the Water Quality Association. Our products are used by home builders, hospitals, hotels, restaurants, home and condo owners. We have treatments for both city water and well water. Whether it is odors, mineral deposits, stains, off tastes or bacteria, we have a solution for you. Imagine clean & safe water to every tap in your home today! 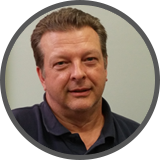 Meet the Healthy Water Systems team, and find out what we are all about! Are you a do-it-yourselfer? See everything we can do to help you! Find the perfect healthy water solution that meets all of your needs today! 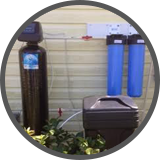 "I recommend Healthy Water Systems for any of your home water needs! 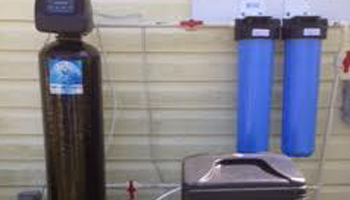 They installed a reverse osmosis system a couple of months ago at my home, and I am very happy with it! No more buying water bottles that have to be recycled, and I'll have plenty of potable water should we have a hurricane in the area! They are very knowledgeable, explain everything, great customer service, and great prices! Just do it!" 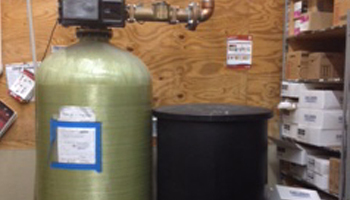 Healthy Water Systems provides sales, installation and service in residential and commercial water treatment systems. HWS utilizes the newest technology to provide its customers with the cleanest, safest, and best tasting water whether it comes from a well or from your tap. Offering new equipment or servicing existing equipment, the HWS staff will make recommendations to satisfy every customer and meet every budget. Residential customers come in two categories: city water and well water. City water customers are normally concerned with water spots in the shower and scale build-up in their faucets and pipes as well as the off taste and corrosive nature of chlorine. Well water customers have an even higher level of mineral and scale problems along with rotten egg smells (sulfur) and orange stains (iron). Disinfection is often needed. Restaurants, convenience stores, hospitals, hotels and many other businesses have fountain drinks, coffee makers, ice machines, steamers and drinking fountains that need clean, safe water provided by sediment-, carbon- and scale-inhibiting filters. 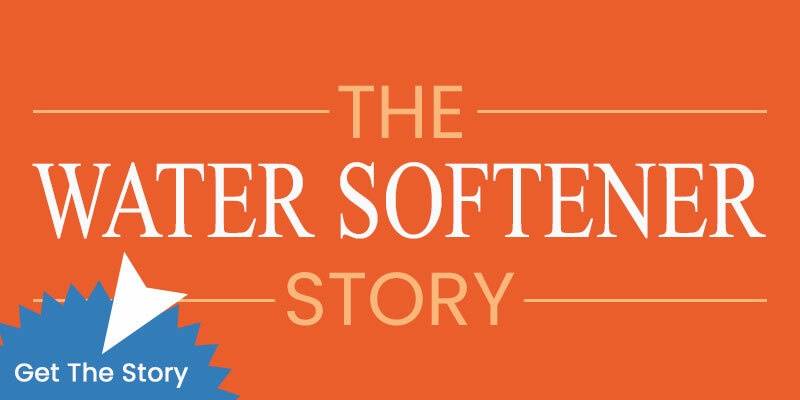 HWS specializes in food service applications with 10+ years of experience working with McDonald’s, Hess, Circle K, Marriott, Target, Starbucks, Dunkin Donuts, and many more.